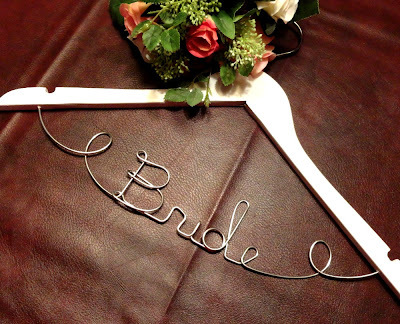 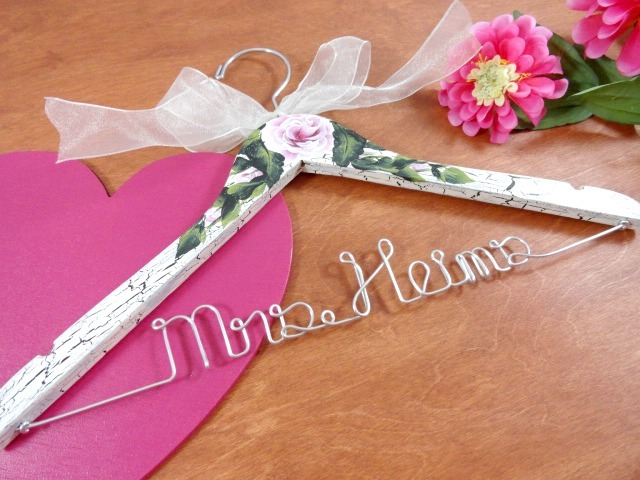 I have decided to offer an early 2012 sale on my lovely personalized bridal hangers. 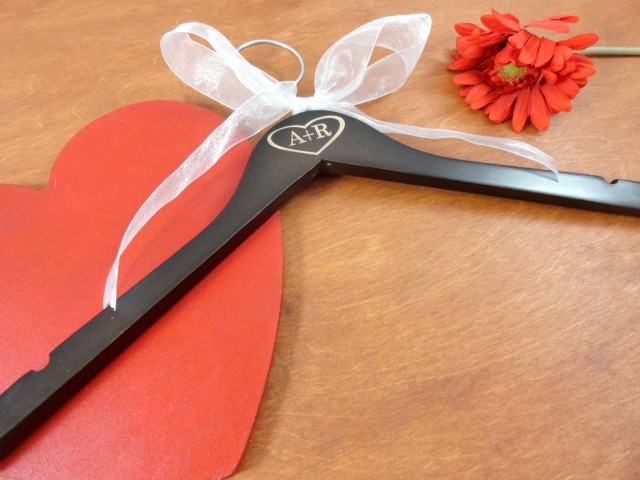 This is a great time to get your very own hanger for 20% off the retail price! 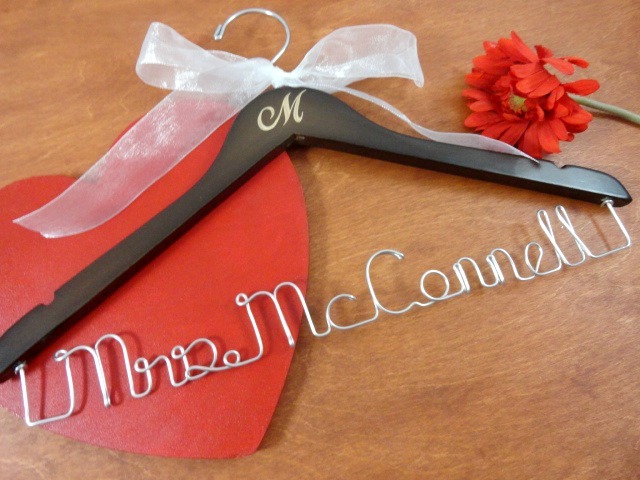 The sale will start today, 12/20 at 10:00 p.m. and run through 1/9/2012 at 12:00 a.m.